What's the Secret to Our Success? 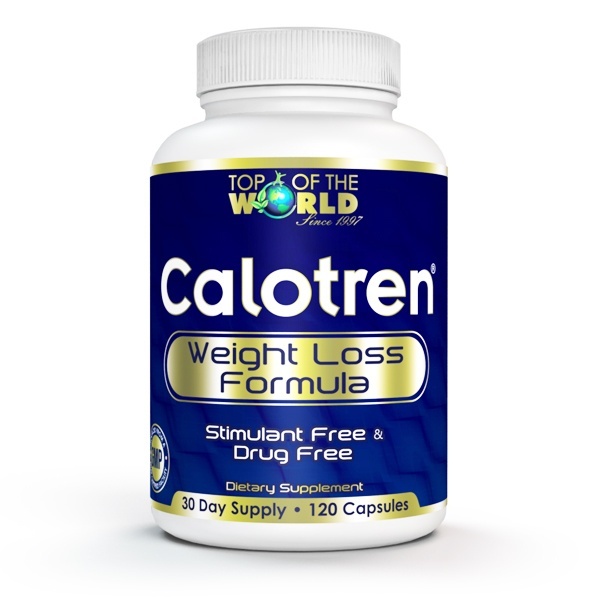 Calotren has been helping customers lose weight the HEALTHY way for 20 years! The secret to our success? Calotren is GOOD FOR YOU! 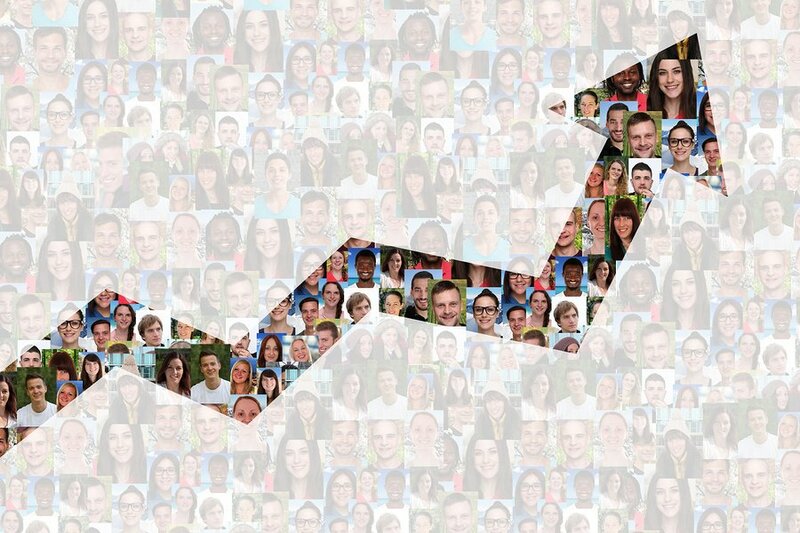 Calotren has an amazing 86% success rate with our 90-Day Program, and that success is based solely on the effects of Calotren - NO special diets and NO other products. Customers also love that with Calotren you see weight loss PLUS side benefits like better sleep, more energy and even less joint pain. Since Calotren assists your body in losing weight naturally — without drugs or stimulants — the initial onset of benefits can vary from person to person. Most people begin to see inch loss and weight loss within the first 4-6 weeks. Many customers notice side benefits as well as better sleep, decreased joint pain, and more energy. If you have joint pain or injuries, your body may utilize the collagen protein in Calotren there first. Therefore, we recommend beginning with a 90-day supply of Calotren to ensure your very best results. Click below to find out how Calotren works. "I lost 125 lbs with Calotren!" "First it was inches, and then it was pounds!"